Justin anchors Channel 2 Action News at 5 with Jovita Moore and Channel 2 Action News at 6 and the Channel 2 Action News Nightbeat with Monica Pearson. 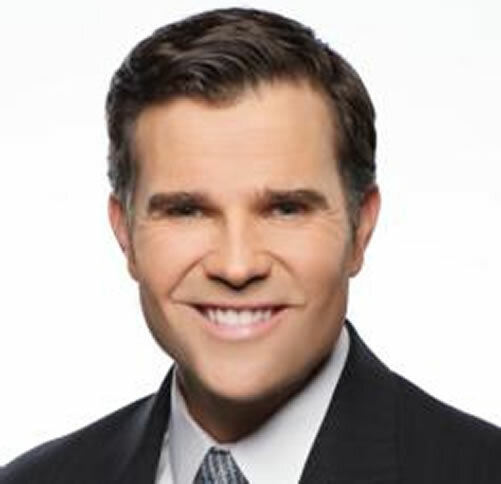 Justin returned to his hometown of Atlanta in 2008 to join WSB-TV, and has taken on some of the biggest stories impacting Georgia. From Cuba to Brazil to Washington, D.C., Justin has been recognized for covering national and international stories that affect Atlanta and Georgia. Twice in 2010 he traveled to the Arizona-Mexico border for groundbreaking reports revealing that middle eastern terrorists have crossed into the U.S. from Mexico. Justin’s assignments have also included moderating political debates and covering stories related to the Atlanta Beltline, as well as real estate and growth trends for north Georgia. Prior to coming to WSB-TV, Justin worked at the ABC affiliate in Dallas and the Fox station in Denver. His other stops included the NBC station in West Palm Beach, Florida and CNN-Sports Illustrated in Atlanta. His first job was in Albany, Georgia, a job he got after interning at WSB-TV. After attending Darlington School in Rome, Georgia, Justin earned a degree in political science from Boston College. Justin and his family enjoy making their home in the city of Atlanta.